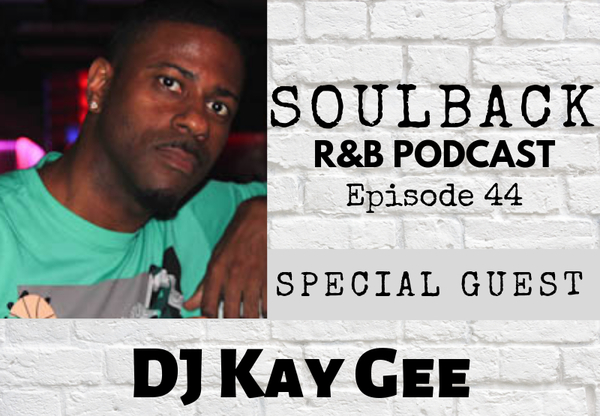 On this week’s SoulBack R&B podcast, we have DJ Kay Gee. 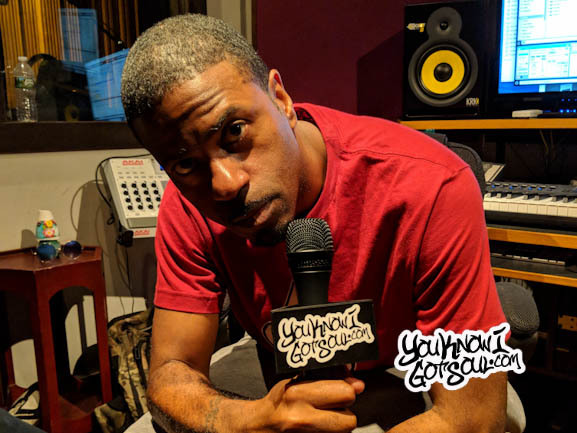 Now of course know him from being part of the legendary rap group Naughty by Nature, but did you know he also introduced everyone to artists such as Next, Jaheim and Zhane? 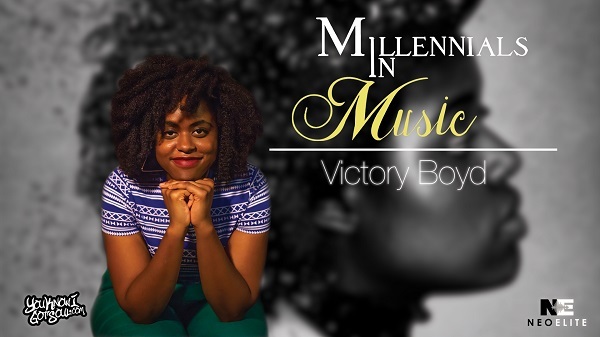 We chat with the producer about his Divine Mill imprint as well as his new artist Leah Jenea. 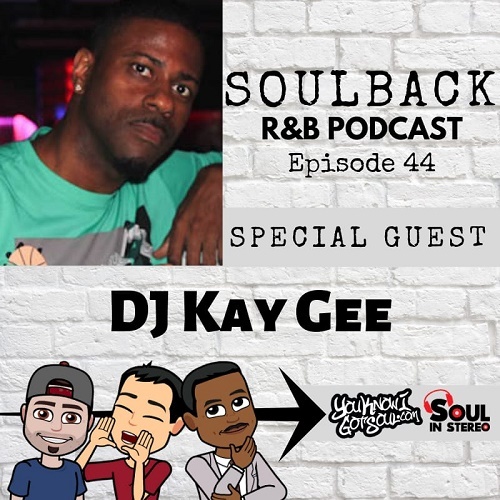 He gives shares insight into where his group Koffee Brown is, early Jaheim stories as well as the good and bad that goes on in the music industry. 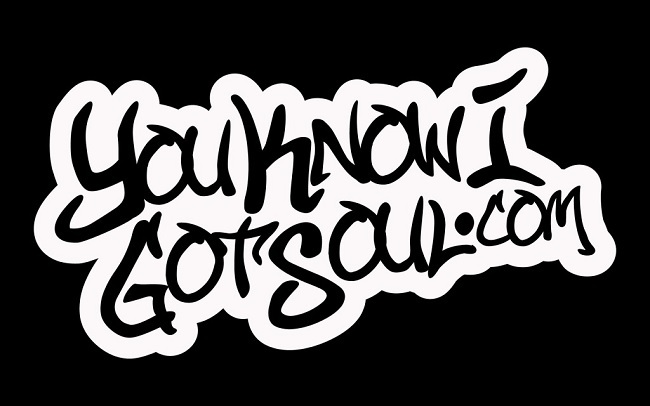 We also find out Jaheims’s “Just In Case” was originally a ballad by Koffee Brown!!! 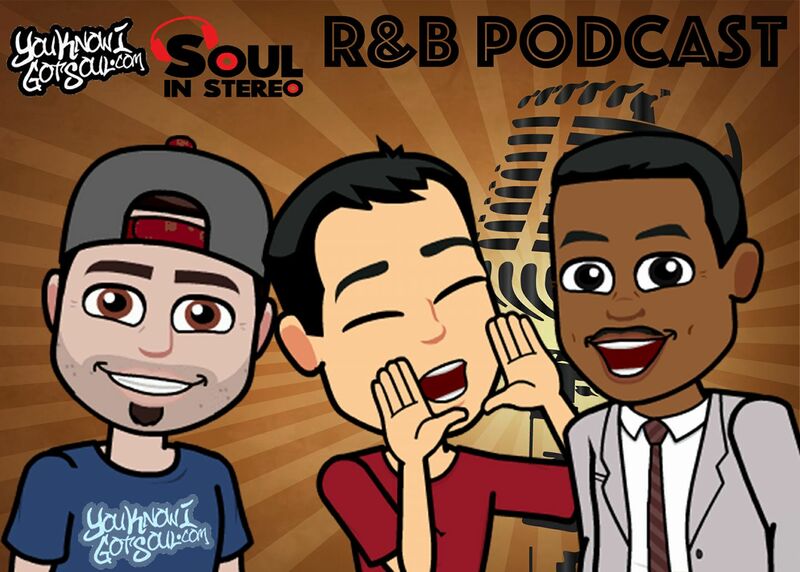 As for new music, we talk about Mariah’s new “A No No” remix, Usher’s “Confessions 2” album that’s coming out soon along with Ciara’s new album. We also talk about Beyonce’s new Adidas shoes! 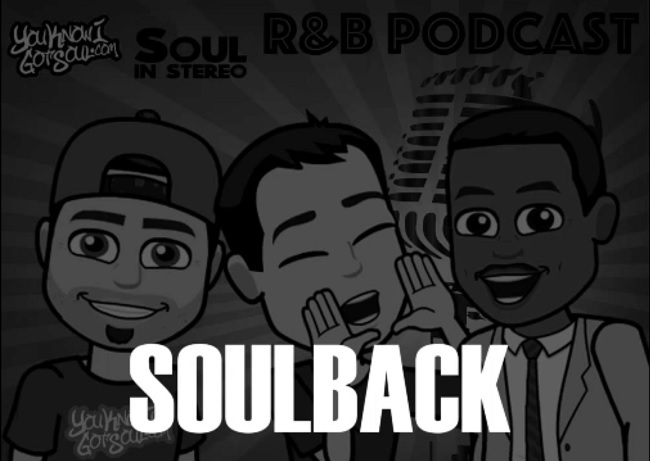 0:29:53 – What happened to Koffee Brown? 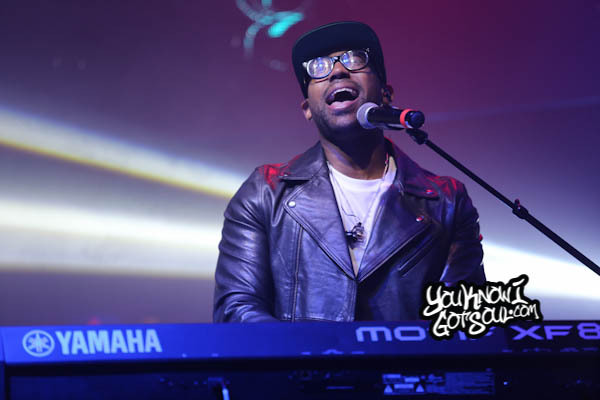 0:38:10 – Will DJ Kay Gee be working with Next and Jaheim again?